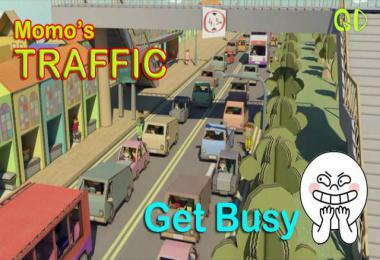 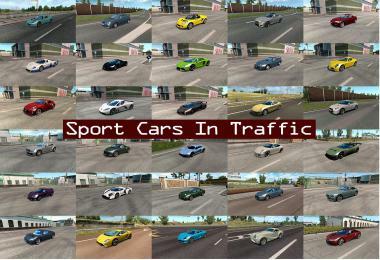 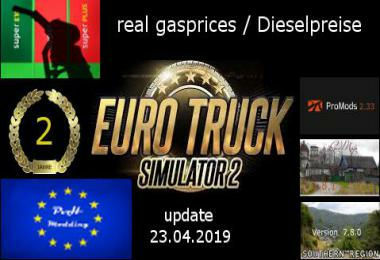 1: Faster FPS (10%) than of factory default game! 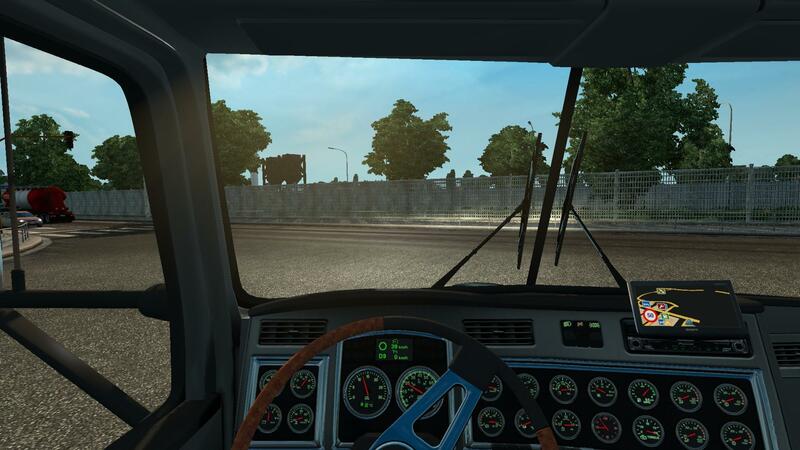 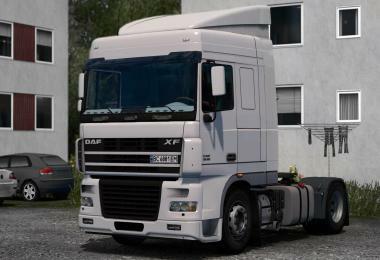 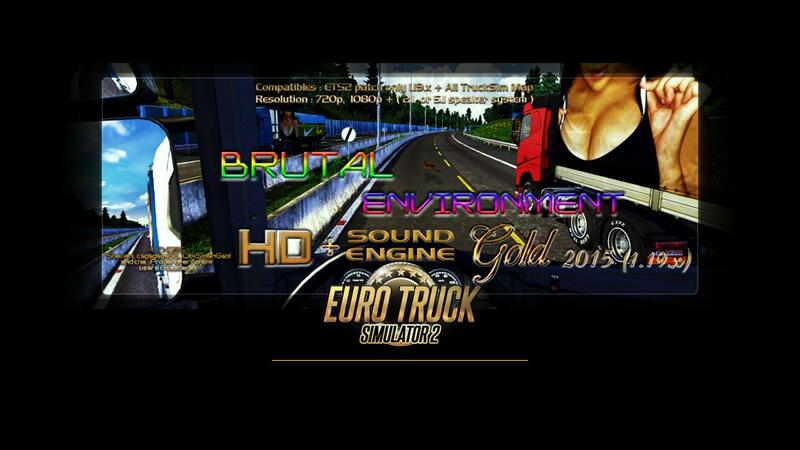 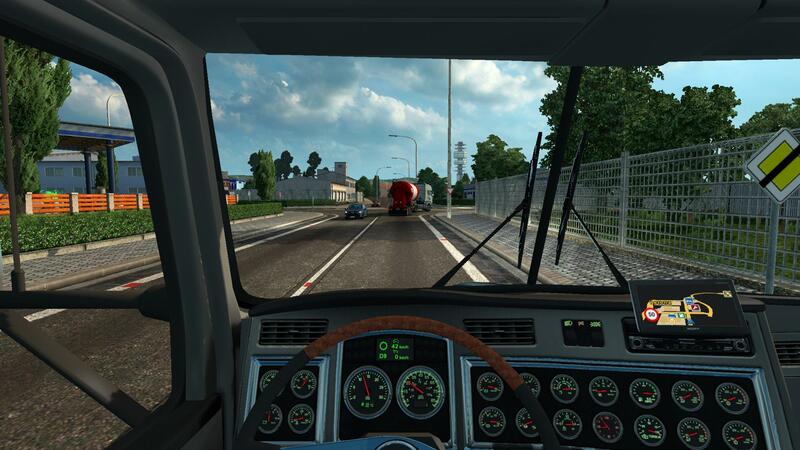 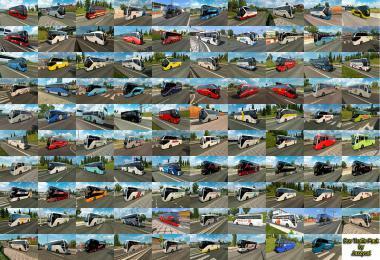 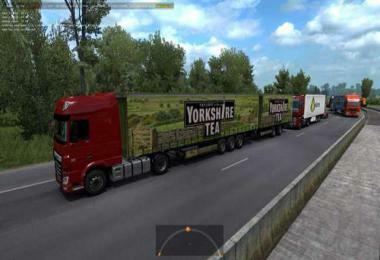 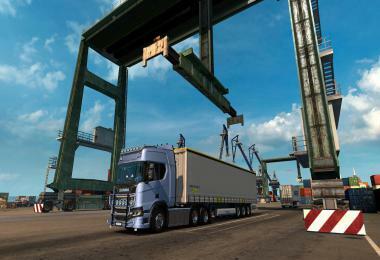 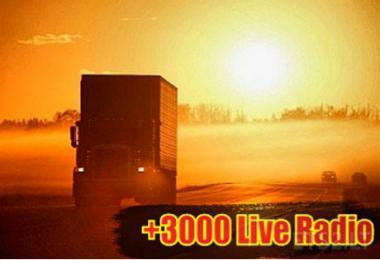 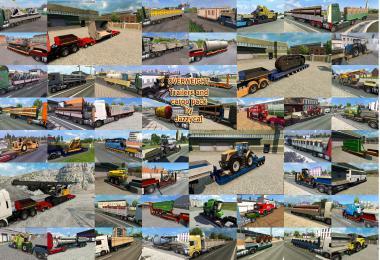 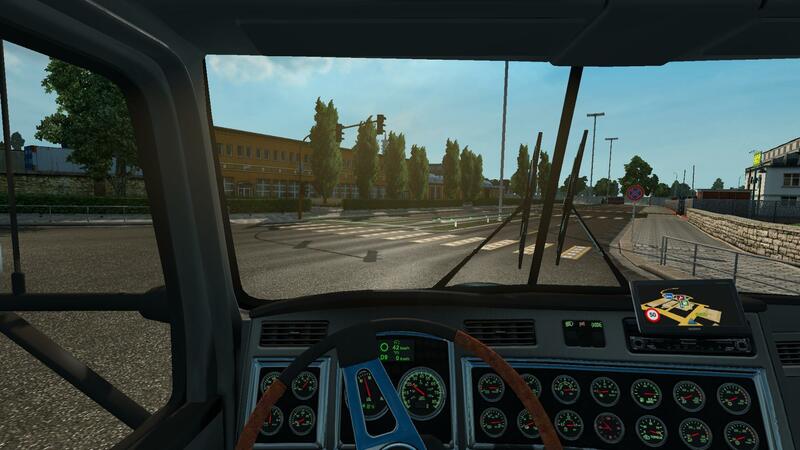 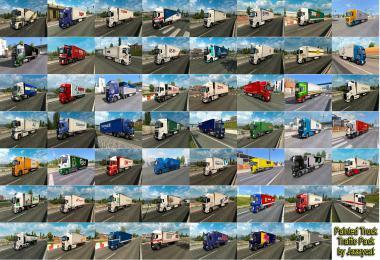 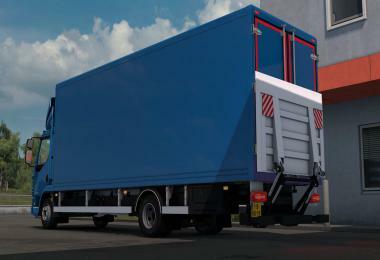 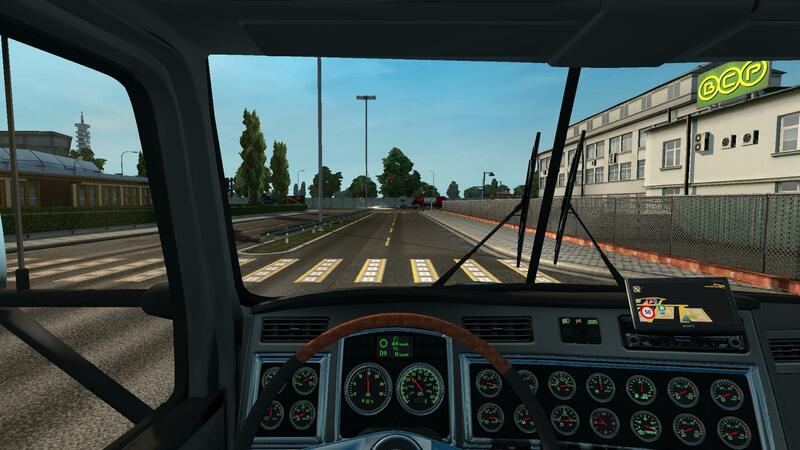 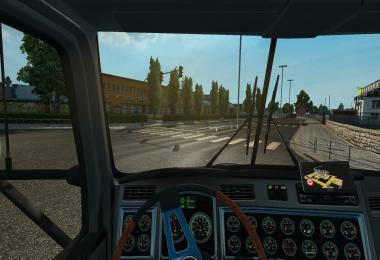 6: Import PETERBILT 389 (credits : to many moders) – Searching Truck dealer DAF! 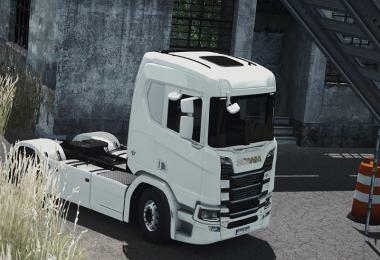 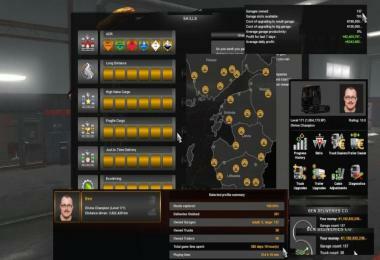 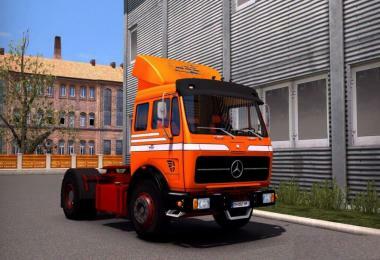 7: Import MACK TITAN V8 (credits : Андрей Васильев) – Searching Truck dealer IVECO! 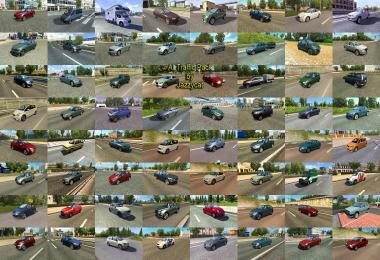 This ONLY game version 1.19.x!